Special keywords can be used as placeholders in the output file names, to be replaced with dynamic values during the execution. A trivial example is prefixing each document with the page number, when splitting. Example: [CURRENTPAGE###] will generate filesnames like 001.pdf, 002.pdf. Example: [CURRENTPAGE##] generates 01.pdf, 02.pdf, etc. Ensures unique output filenames, being replaced with current date & time. Example: [FILENUMBER13] starts with the counter at 13, generating 13, 14, etc. Does not ensure unique output filenames and it must be used together with other placeholders ensuring unique names. It is replaced with original name of the input document, without the extension. Example: [CURRENTPAGE]_[BASENAME] would generate 1_input-file.pdf, 3_input-file.pdf, etc. This pattern is replaced by current bookmark's name. Only applicable when splitting by bookmarks. Same behavior as [BOOKMARK_NAME] with the difference that non-alphanumberic characters are removed. Example: [CURRENTPAGE]-[BOOKMARK_NAME] would generate 1-Introduction.pdf, 4-Chapter 1.pdf, etc. This pattern is applicable when splitting by text. It is replaced with the text found in the page area selected. Example: [CURRENTPAGE]-[TEXT] would generate 1-Invoice 3456789.pdf, 4-Invoice 234567.pdf, etc. 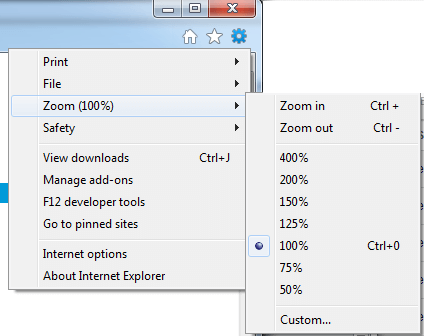 Choosing a zoom level of anything other than 100% (the default) can cause problems in pages where we render PDF pages. If you are warned about it, reset the browser zoom to 100%. 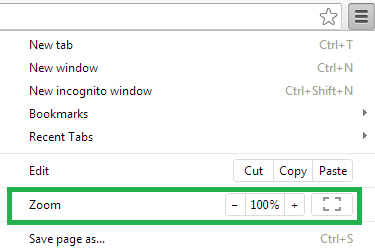 The quickest way to return your browser to this zoom setting is to use the keyboard shortcut Ctrl + 0 on Windows or Cmd + 0 on Mac. 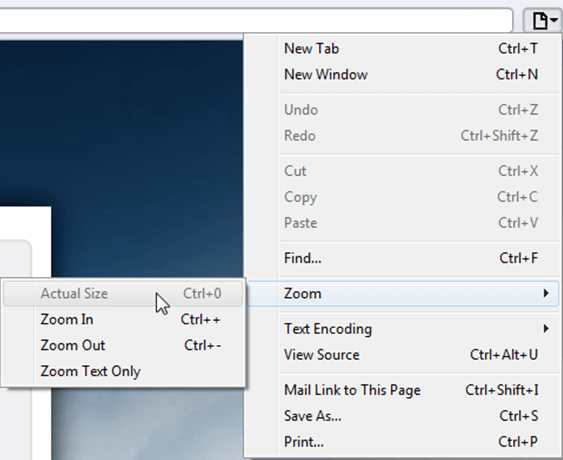 Additional browser-specific instructions for changing the zoom level are detailed below. Sejda Desktop fails to load the fonts installed on your system? Windows 7: Please install "Platform update for Windows 7 SP1": https://support.microsoft.com/en-us/kb/2670838. Are all your file uploads failing, and you are unable to save your changes? This problem is most likely caused by your antivirus programs's "SSL scan feature", which breaks legitimate & secure SSL connections in Chrome.